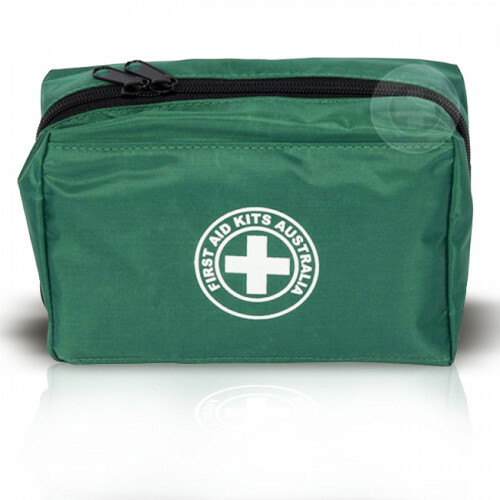 The K156 First Aid Kit is perfect for camping, hiking or to throw in the car. Our K156 softpack First Aid Kit has been created by our expert panel of advisors to include the essential supplies for a First Aid kit. The K156 is one of the most popular kits we sell. 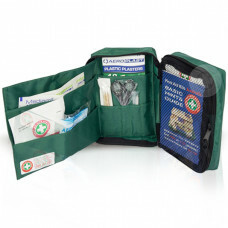 The K156 First Aid Kit is perfect for camping, hiking or to throw in the car. It has handy belt clips to attach to any hiking or general travel attire. Consider adding a snake bite kit if you are intending to take this First Aid Kit to remote areas. A larger First Aid Kit should also be considered to cover more advanced or multiple injuries if you intent to stay any length of time away from permanent medical facilities.